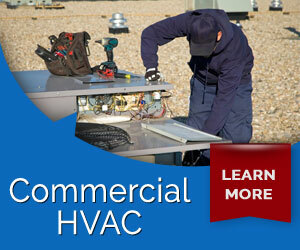 Why Choose Design Air for Property Management HVAC Needs? 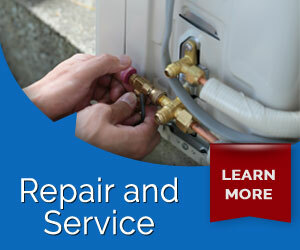 • Fast and reliable repairs: We schedule service calls as soon as we get them and always show up on time. • Great communication with Property Managers: Our technicians call in with their diagnosis while still at the property and will repair upon permission. • Great communication with tenants: We call the tenants directly to schedule for you, and call before we show up, so they will know exactly when our technician will arrive. • Fully stocked vehicles: Most repairs can be made in the same trip upon approval. • Know the final cost of repairs before they are made: repairs are charge by the job, not the hour. 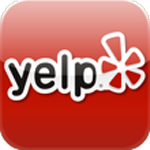 • Lowest prices: Our prices are the most competitive around, so your property owners know they are getting the best deal possible. 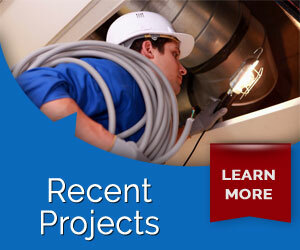 • We perform all our own work: We do NOT sub out work, all work is performed by our own expert technicians. 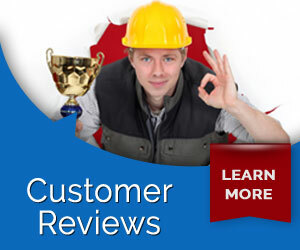 • Warranties: We warranty all of our repairs and installations. • Billable accounts: All accounts are billable through the property management company or payable through landlords if requested. Checks and credit cards accepted. 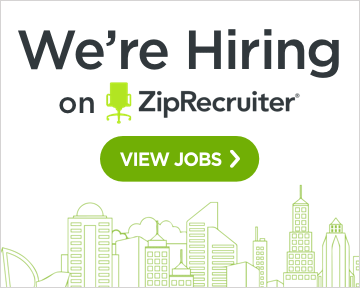 • Easy job submissions: You can call, email or fax in work orders (if applicable) and we will take care of the rest. • Free Diagnosis with repair: If approval is given during diagnosis, we will waive our diagnosis fee and only charge for the cost of the repair. 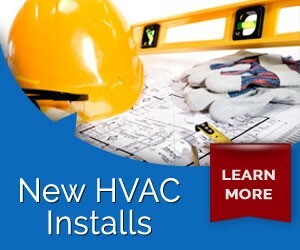 • Free New Installation Quotes: Free quotes and proposals for new equipment installations. • Servicing the Inland Empire including: Riverside, Moreno Valley, Corona, Sun City, Murrieta, Banning, Hemet, Lake Elsinore, San Bernardino, Rancho Cucamonga, Ontario, Fontana, Redlands and the surrounding cities. • We also offer financing and Hero Financing for home owner’s. See our page on Hero Financing for details.